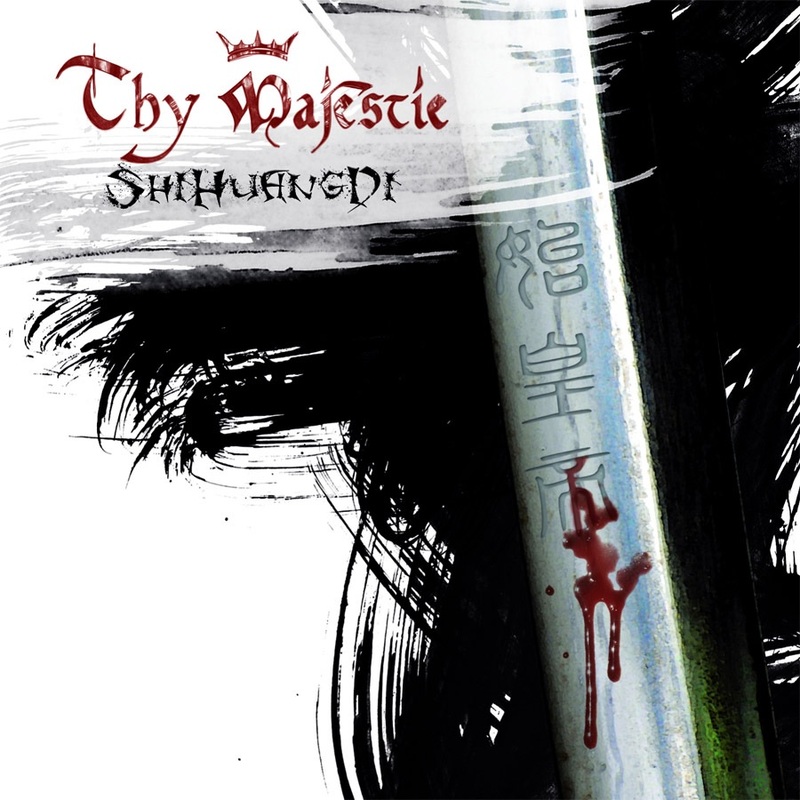 Thy Majestie is a Power metal band from Palermo in Italy that formed in 1998. Their 6th studio album, ShiHuangDi, released in 2012 was my first encounter with the band and I am still asking myself, why this band is not better known. Reading their Wiki page it seems like they missed out on some important opportunities, like touring with Kamelot in 2002: They were invited by Thomas Youngblood but couldn’t afford the travel expenses and had to fulfill recording duties (for Scarlet Records). Or signing with LIMB music, duties with Scarlet Records again. The album is a concept album, like some of the earlier releases about Jeanne D’Ark for instance. ShiHuangDi refers to the first Chinese emperor, and this sets the lyrical concept for the album. A few musical references to Eastern music here are overpowered by the unique power metal style. Bands like very early Kamelot come to mind, but not when it comes to vocals that are more high pitched, maybe like Fabio Leone (who actually sings on one track here) or again, someone compared the vocal style to Sonata Arctica. The approach is symphonic and epic, but never cheesy, and slightly progressive. I especially like the drums, hard ‘n’ heavy, like they should be. Lots of keyboards and some nice string arrangements, well fitted and not overdone. This is more metal than Royal Hunt’s latest release (where guitars are too much in the background and keys too much in the front) but otherwise this reference works well too. Jump down there to listen for yourself …. I’ll surely dive into the back catalogue of this band. Hastings 1066, a concept album (guess about what) seems to have been one of the most celebrated releases in Italy and maybe even whole of Europe, and progressive elements were more marked on some albums I heard.